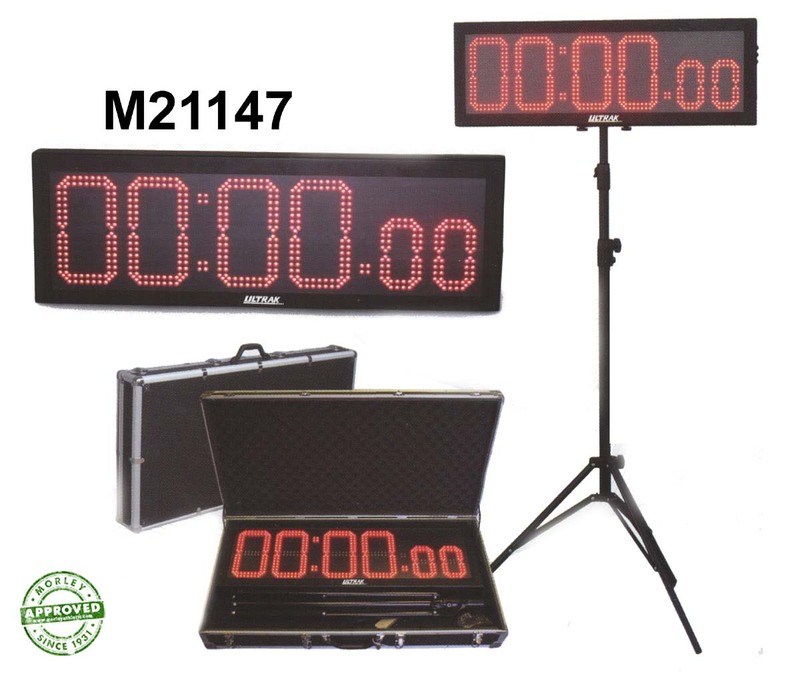 The Ultrak Jumbo LED Display Timer uses a rechargeable batter that can last up to five hours. This display timer also comes complete with a heavy duty tripod and professional case to protect your investment. Look no further this is the display timer you've been looking for.